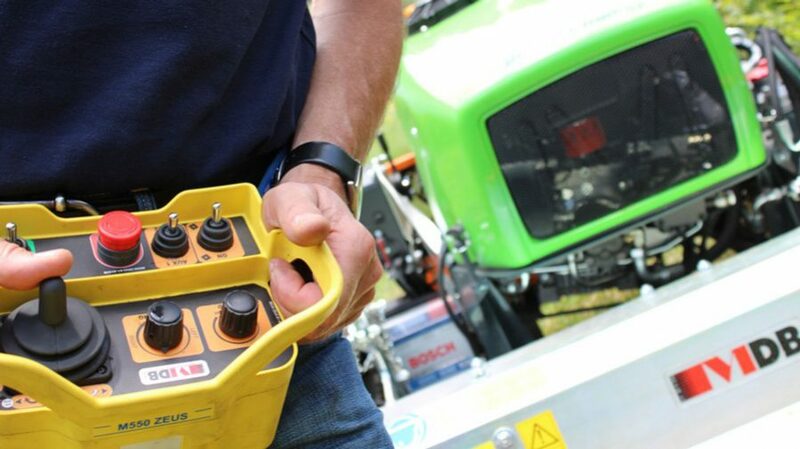 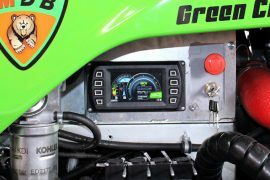 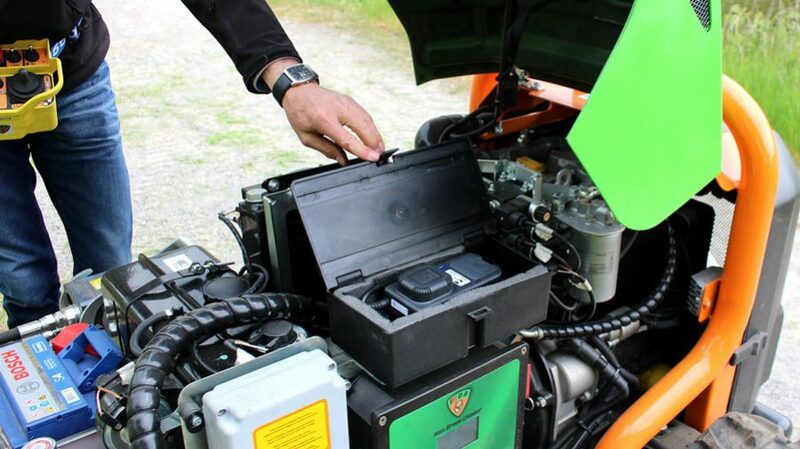 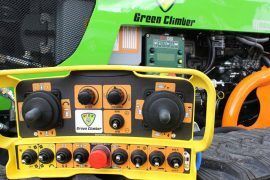 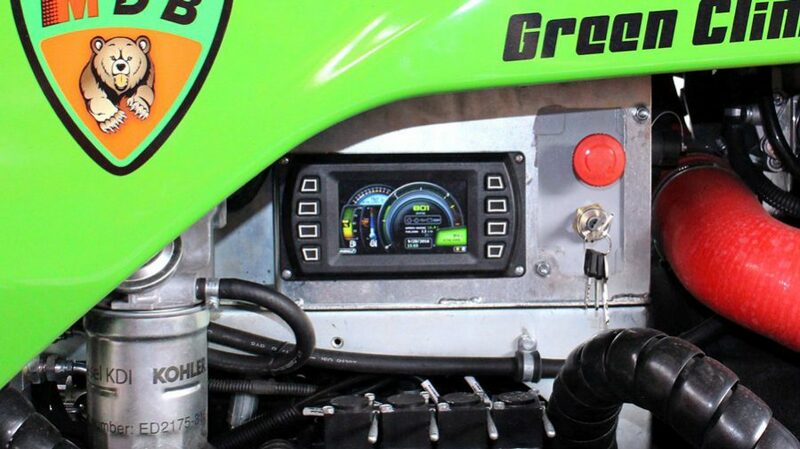 The Green Climber is the most advanced remote control mowing system. 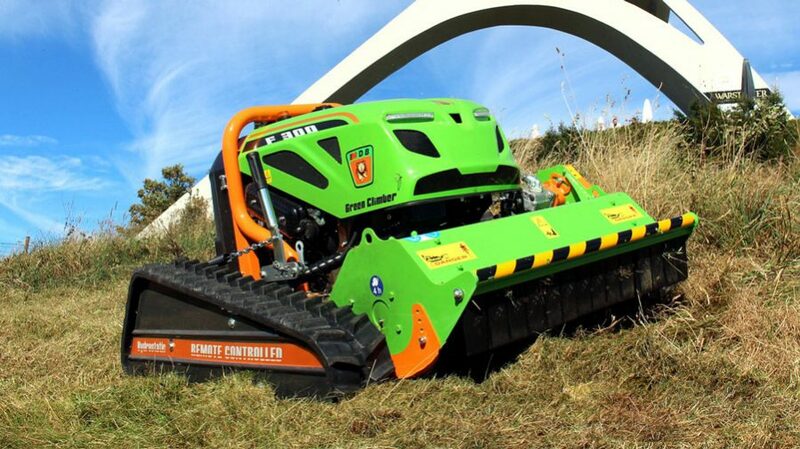 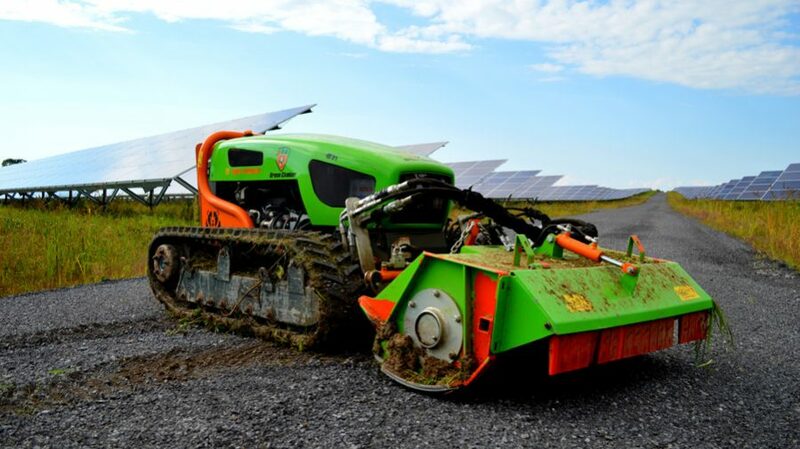 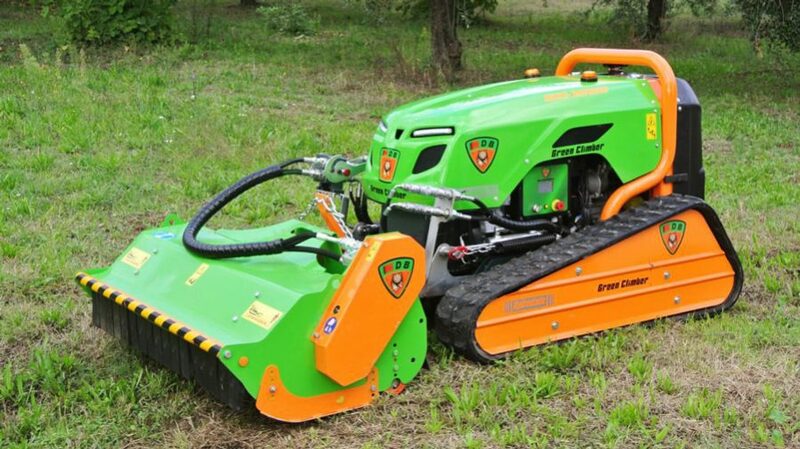 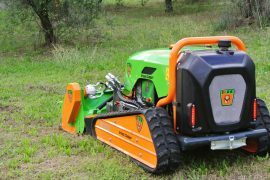 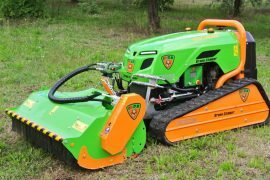 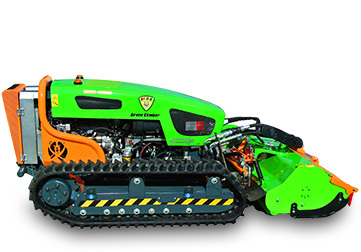 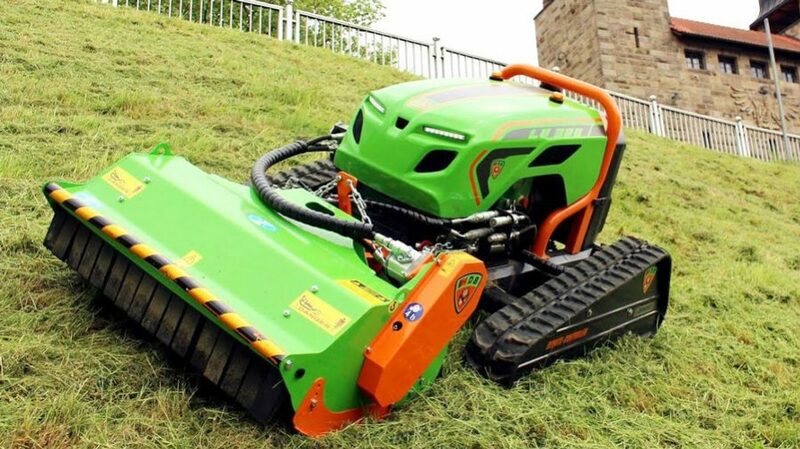 This slope mower can tackle slopes up to 60 degrees from a distance of up to 950 feet. 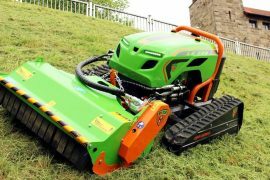 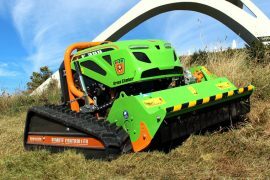 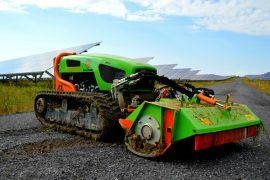 It also boasts a variety of attachments including a trencher and a snow blower. 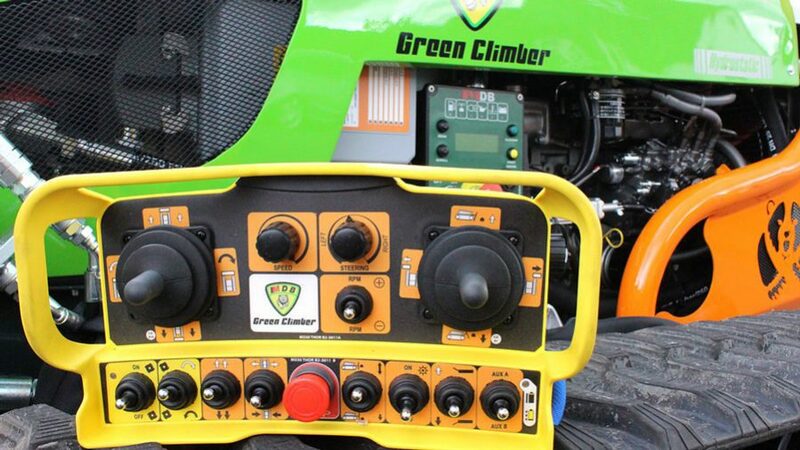 Green Climbers offer the most innovative safety features in their class. 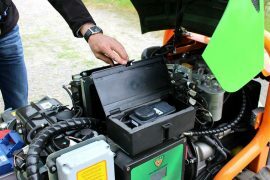 Three models F300, LV300 and LV600. 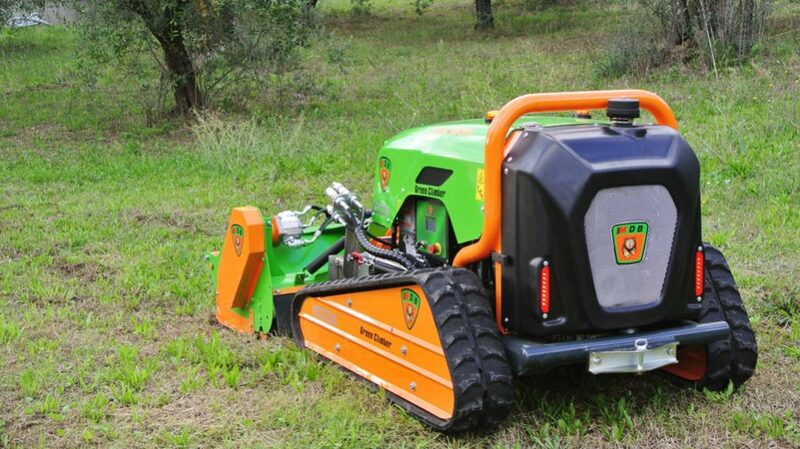 Three ways to cut heavy terrain, hazardous environments and heavy brush. 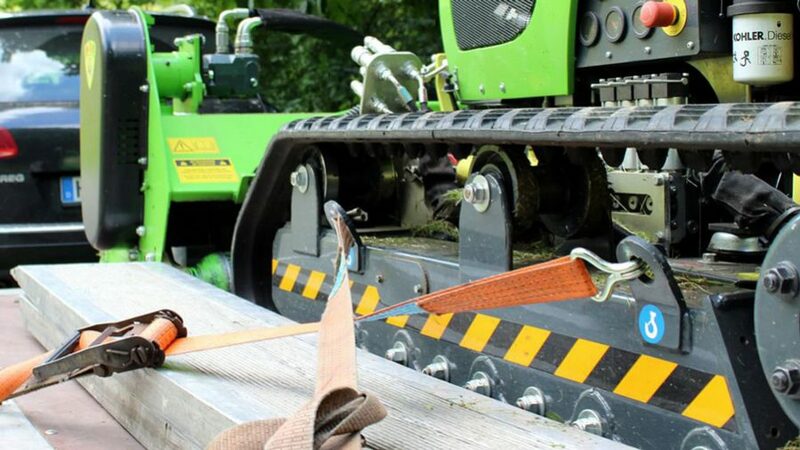 Since the operator is not on board, it can be used for cutting dangerous, steep or uncomfortable areas. 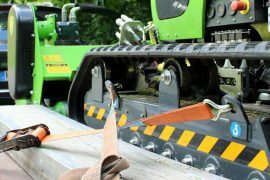 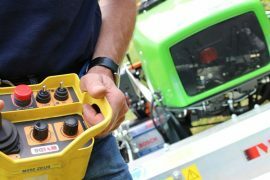 It comes standard with a high performance flail for roadside maintenance but can be equipped with a variety of other hydraulic attachments.